The Muny's 100th season includes several favorites that will return to the stage of the outdoor theater. The Muny outdoor theater today announced a 100th season that honors its St. Louis heritage, classic musicals and the African-American rendition of Dorothy’s journey into Oz. The banner season includes several favorites such as “Meet Me in St. Louis.” Muny-goers last saw the musical about the tribulations of a St. Louis family against the backdrop of the 1904 World’s Fair nine years ago. For Muny artistic director and executive producer Mike Isaacson, the lineup is a celebration of the theater's longevity. Muny President and CEO Denny Reagan said he’s excited about the focus of the 2018 commemorative season. “I think these titles are a great nod to our history and future,” Reagan said. The first performance on The Muny grounds took place in 1916 when the Pageant Drama Association presented William Shakespeare’s “As You Like It.” The following year, another group presented “Aida” at the site and in 1919, the city organized The Municipal Theatre Association. 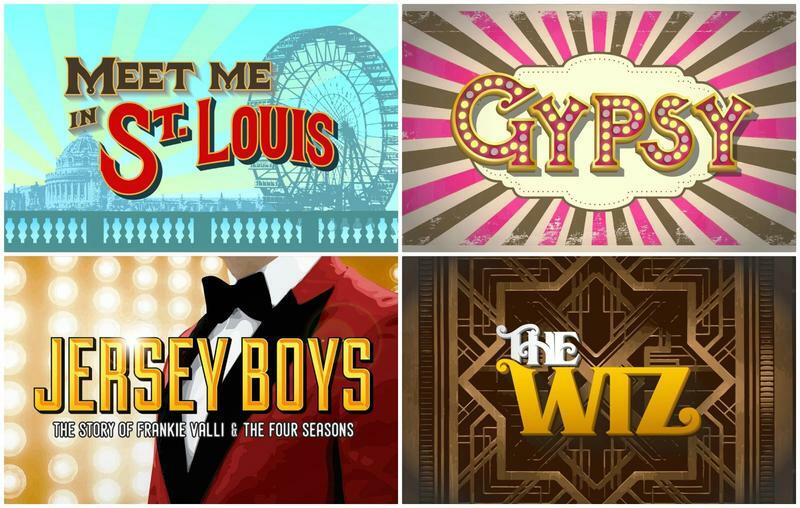 The Muny has yet to announce specific dates for the 2018 shows. Singer and actor Nicholas Rodriguez is no stranger to St. Louis. He’s also effusive in his love for the city and The Muny, where he’s performed in five productions since 2010. Rodriguez most recently portrayed the Tin Man in last year’s Muny production of The Wizard of Oz. He also has played the title role in Tarzan and Beast in Beauty and the Beast. “It’s awesome. 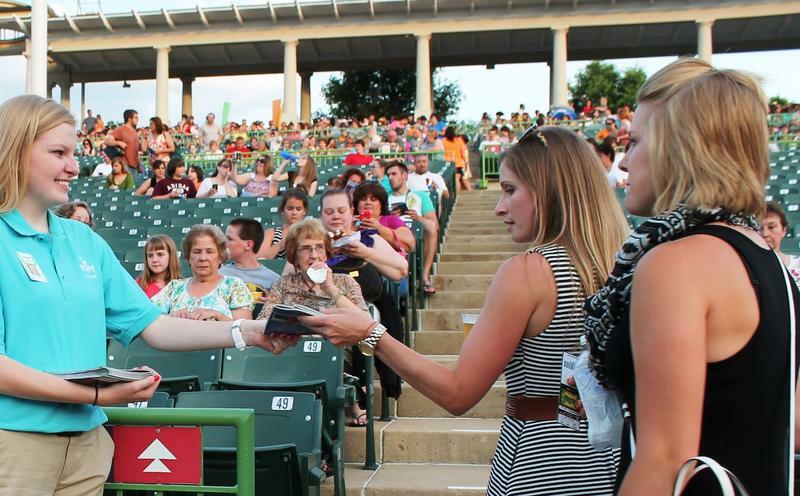 More than any theater I’ve worked with in the country, The Muny just takes such great care of us,” Rodriguez told St. Louis on the Air contributor Steve Potter. Everyone loves Forest Park, but how did the park come to be and how has it evolved over time? 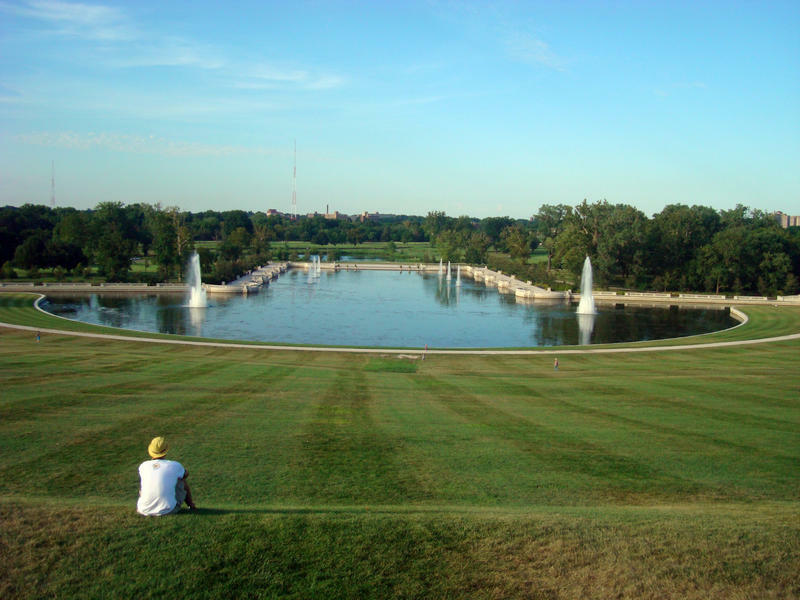 Whether you’re new to St. Louis or you’ve been here a long time, you’ve probably heard the factoid that Forest Park is bigger than New York’s Central Park by nearly 500 acres, clocking in at a total of 1,293 acres. It’s one of the many things we love about the park. But how did the park come to be and how has it changed over time to become what it is today?